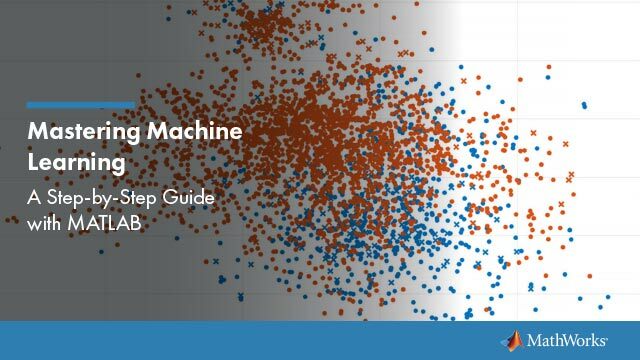 Classification is a type of supervised machine learning in which an algorithm “learns” to classify new observations from examples of labeled data. 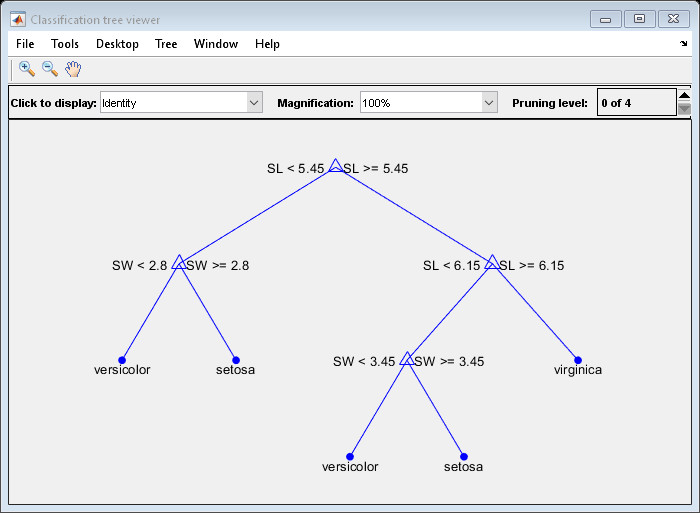 To explore classification models interactively, use the Classification Learner app. For greater flexibility, you can pass predictor or feature data with corresponding responses or labels to an algorithm-fitting function in the command-line interface. To train regression models, such as logistic regression, regression trees, Gaussian process regression, and support vector regression, see Regression. 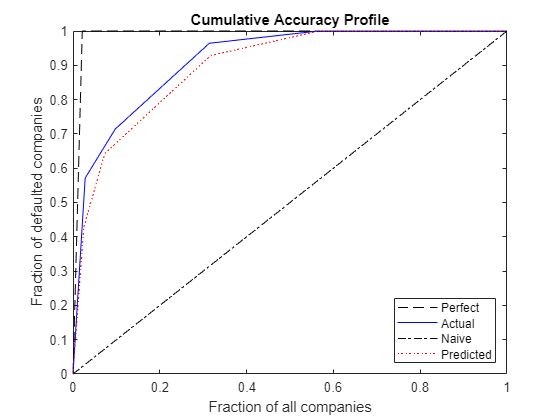 Perform classification using discriminant analysis, naive Bayes classifiers, and decision trees.